It is a well-known fact that roller shutters probably offer the best possible security for your home, office or even a commercial establishment. It is not just about securing doors that is important, but with more cases of intrusions taking place through windows, it is important to secure them well too. Aluminium window roller shutters not only provide security and protection from the snowfall, rainfall and other extreme weather conditions, but they are so sturdy, that they also prevent any burglary or break-ins, if you install high quality cameras and alarms along with the window shutter systems. Aluminium is a strong metal that is also lightweight and is one of the most favored materials for making roller shutters. The metal is resistant to oxidation, and thus is non-corrosive, so needs little maintenance. This makes the aluminium window roller shutters a favorite with both the manufacturers as well as the consumers. The light weight of the metal makes the manual operation of the shutters easy in case of any electrical or mechanical fault. Also, they can be colored and so there are plenty options to choose from to suit your façade needs. How to install the Aluminium Window Roller Shutters with ease and comfort? Aluminium window roller shutters are so well-planned devices that they are easy to carry, even if you relocate from one place to another. They are light-weight and flexible also. For buildings that come from the previous years, the roller box is usually mounted on the exterior wall without marring the look of the building as they are slim in build. For new constructions, the roller boxes are integrated with the building placing them on the lintel of the window. This gives a neat look while meeting all the security needs. There is the third type where the entire window unit is integrated with the roller shutter that can also have an insect security mess attached to it. These aluminium window roller shutters are equipped with several operating modes that facilitate their use. The electric push-button control is the most popular where both opening and closing can be controlled by the mere touch of the motor button. The latest mode of operation, however, involves the radio operations. More popularly known as the remote control, all the windows in a premise can be controlled pressing a single remote button, or else, setting pre-installed programmes to operate these shutters. You can call in professionals, to repair and maintain the aluminium window roller shutters, and they can also guide you regarding the entire process of installation. The manual operation is far receding to the backseat with the fully automated systems taking over all shutter closings that have manual operation for emergency purposes. In case you have an older shutter system that is exclusively manually operated, it is possible to install the modern automated systems on them with some changes. 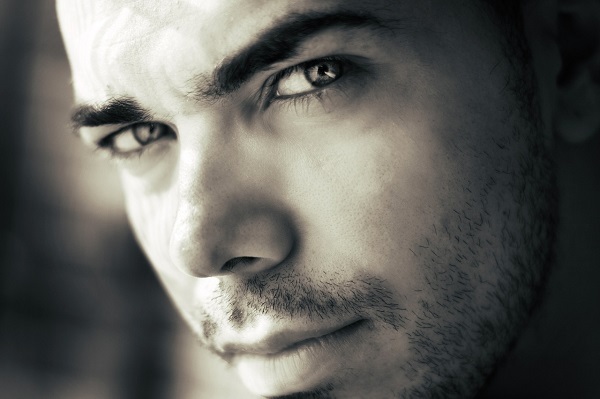 Most manufacturers offer such upgrade options for their clients. 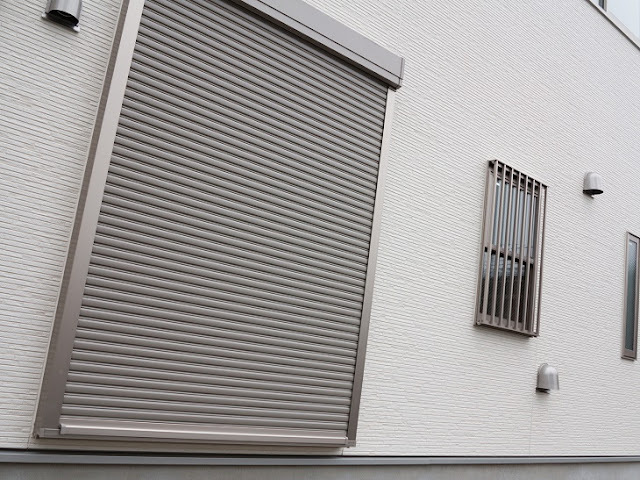 Another factor of these roller shutters is that since their opening and closing is vertical, they can be opened to the required lengths during the day as required. Apart from security, these are also useful in several other ways. 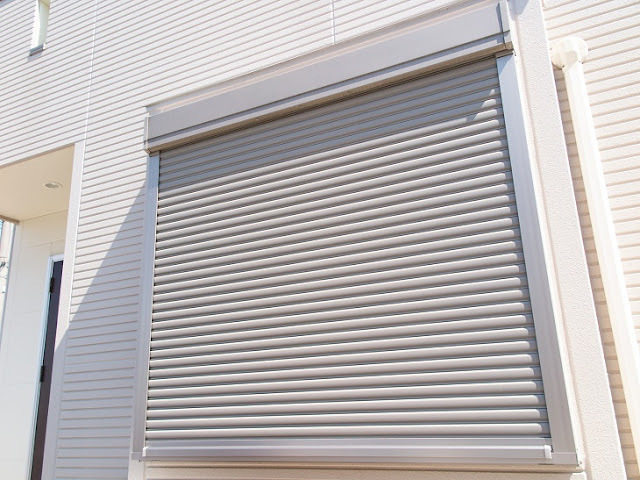 Most modern aluminium window roller shutters have the possibility of working as Venetian blinds where the horizontal slats can be maneuvered accordingly. They can also be opened vertically when in a single window unit such that the roller is completely down with a vertical opening to allow for ventilation. There is also the option of insulating the aluminium window roller shutters that are highly effective in maintaining internal temperatures and saving on energy bills.